Enjoy the magic of sailing and explore beautiful Anna Maria Island, Tampa Bay, Bimini Bay, or The Gulf of Mexico. 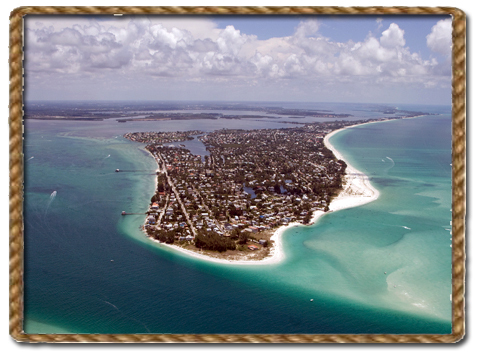 Bimini Bay and Anna Maria Island are located just minutes from Holmes Beach and Bradenton. Beginners can learn to sail on small sailboats in the protected Bimini Bay, which is nestled inside the north eastern portion Anna Maria Island. The more experienced sailor can sail the bigger waters of Tampa Bay and the Gulf of Mexico, while enjoying the view of the Tampa Bay Skyway. Other close destinations are Passage Key, the historic Egmont Key or even Emerson Point. You can rent one of our small dinghy sailboats such as the classic Sunfish or a Laser for sailing close to shore. However, our most popular sailboat is the exciting yet very stable WindRider Trimaran. Receive sailing lessons or just refresh some of your own sailing skills. The waters around Anna Maria Island are warm, clear and uncrowded. Our trimaran sailboats often sell out in advance due to our great rates. Family Fun on Bimini Bay! © 2009-18 Bimini Bay Sailing, LLC. All Rights Reserved.